Are Black Beans Bad For You? - Here Is Your Answer. Are Black Beans Bad For You? 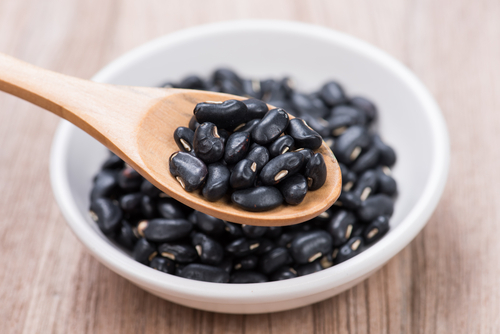 Rich in minerals and antioxidants, black beans are an excellent source of nutrition and great for anyone looking to preserve/improve his or her health. 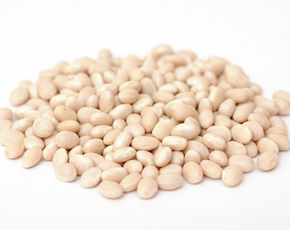 Beans have a reputation for being fibrous. In the case of black beans, which have 15 grams per cup (60% of the daily recommended value), this reputation is certainly well-deserved. 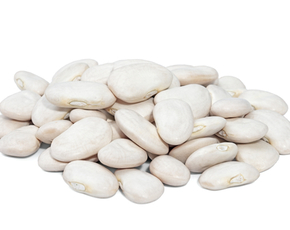 Fiber is an extremely important part of one’s diet that is often lacking in needed amounts. While fiber is perhaps most well-known for helping to clear waste from the body and thus aiding the digestive system, it also binds to LDL cholesterol (the “bad” kind) and brings that out of the body, lowering LDL levels in the bloodstream and thereby reducing the risk of such problems as atherosclerosis, cardiovascular disease, heart attack, and stroke. While black beans do contain some vitamins, in particular vitamin B1 (needed for energy production and brain cell structure, among others), it has particularly high amounts of several minerals. Molybdenum (nearly three times the daily recommended value is found in one cup of black beans), is an antioxidant that, other than its duties in fighting free radicals, also works to control sulfur levels in the body, in particular preventing a build-up of sulfites. Manganese and copper are both co-factors in superoxide dismutase, an antioxidant enzyme so vital in fighting free radicals that there is speculation that Lou Gehrig’s disease may be caused, at least in part, by a deficiency thereof. The latter mineral, furthermore, works to introduce iron into red blood cells helping to prevent anemia. 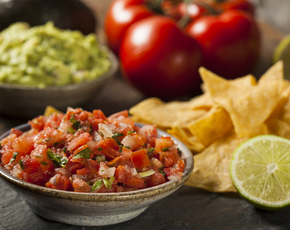 Black beans are also an excellent dietary choice for those looking to promote bone health. 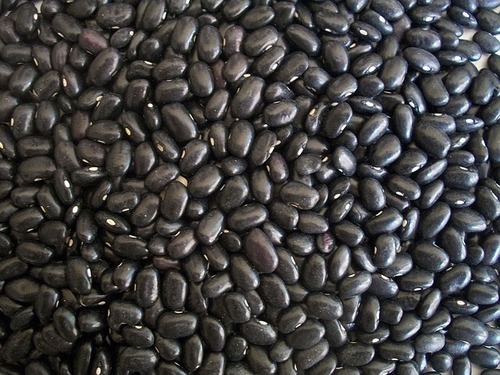 With large amounts of magnesium and phosphorus, black beans help stimulate bone tissue growth and prevent osteoporosis. Aside from the aforementioned antioxidants, black beans also contain a high amount of anthocyanins (also found in blueberries) and various other phytochemicals, bringing its antioxidant level close to that of cranberries. This makes it one of the richest food sources of antioxidants. As the name suggests, antioxidants fight against free radicals that cause damage by inflicting oxidative stress, leading to such problems as heart disease and some forms of cancer. For all intents and purposes, black beans are safe to eat – they do, however, contain some phytohemagglutinin, a chemical which can be toxic in high amounts. 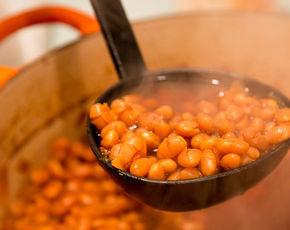 While toxicity is normally associated with kidney beans, safety being the best protocol, it is best to boil black beans before eating and not enjoy them raw/uncooked. Another point to be wary of is the fiber. Although we do need fiber for our digestive system and in preventing a build-up of LDL cholesterol in the bloodstream, too much fiber can lead to abdominal pain, gas, and diarrhea.